Could your brain be the reason you’re not a good student? Could identifying the parts of your brain that are functioning poorly – unlock the key to better, more efficient learning? 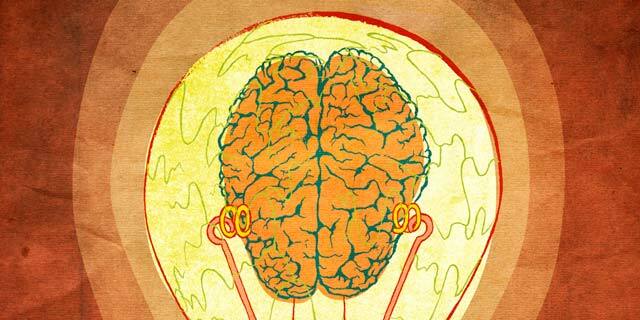 Numerous studies have revealed more about our brains than we ever knew before. Did you know that by multitasking you’re actually slowing your brain function and response by 40 per cent? There are other studies that show that a student’s attention span lapses every few minutes – but there are ways to get back on track! Your brain is like a jigsaw – there are multiple parts that function together to make you the human being that you are. For example, if a student doesn’t get enough sleep, their brain’s synapses may not be firing as well as they should. When a student sleeps, the strongest synapses shrink and the weakest disappear clearing away unnecessary ‘noise’ from the previous day. A good student really does need to recharge his or her brain: it’s a fact! Could learning a different language or a musical instrument make you smarter? Well, the answer is yes, but only if you practise a lot! Studying music can help to strengthen the conversation between the two hemispheres of your brain, and a study showed that children who practised music for two and a half hours per week showed an increase in 25 per cent of their corpus callosum, indicating that the two hemispheres of the brain were communicating more effectively. Are there some simple brain techniques students can employ to enhance their learning? Scientists say yes. Humorous songs and rhymes can help your reticular activating system recall information more effectively. This is because humour and novelty-based learning techniques will also lower the guard of your brain’s reticular activating system. In 2006, two European scientists conducted experiments studying novelty and the brain. They found that unconventional ways of remembering information assisted with recall. Likewise, the technique of ‘chunking’ could improve your short term memory! Your hippocampus is located deep within your temporal lobe and plays an important role in converting short-term memories to long-term memories. If you organise materials into groups, for example, remembering a phone number as 9876 543 210 instead of 9876543210, you may find the information easier to remember. Are there some things that students are doing that are destroying their chances of getting good grades? Unfortunately, yes! Caffeine slows down the activation of your hippocampus; it might boost your speed, but not your skill. Studies have shown that abstract thinking can be negatively affected by caffeine, but tasks that you regard as ‘rote’ or ‘automatic’ might be enhanced by the effects of caffeine on the hippocampus, increasing your output. Other studies have pointed to an active, dopamine-based forgetting mechanism that begins to erase memories unless some importance is attached to them, a process known as ‘consolidation’. It’s thought that important memories may be shielded from the dopamine-driven forgetting process, but scientists are still not sure! “The student’s brain is an amazing thing – and as long as we’re alive we are still learning. The school and university year is already in full swing, and students everywhere want to get the advantage over their classmates. From the amygdala to the basal ganglia, there are things you can do to improve your ability to learn.” Anthony Bohm, Joint CEO Open Colleges. Want to see inside your brain? 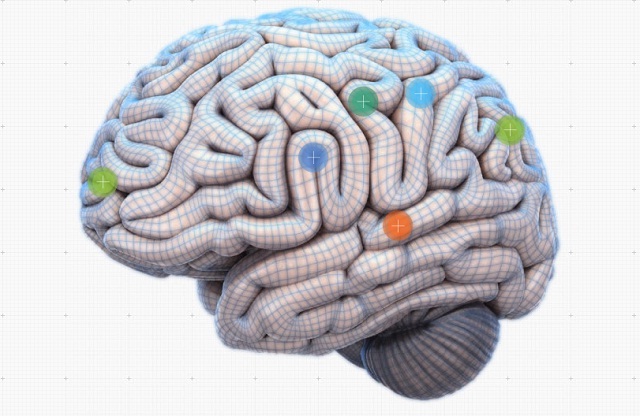 Click here to find your Brain Map! Are you interested in a career in Health Assistance specialising in Occupational Therapy? Start your career the right way, by taking a Certificate IV in Allied Health (Occupational Therapy).